Ardennes-Pass Guide 2015-2016 : indispensable! 12 versions, 12 yearly editions, and each time more novelties. This year, the Ardennes-Pass Guide dedicates a portion of its 372 pages to restaurants in the Ardennes full of character! 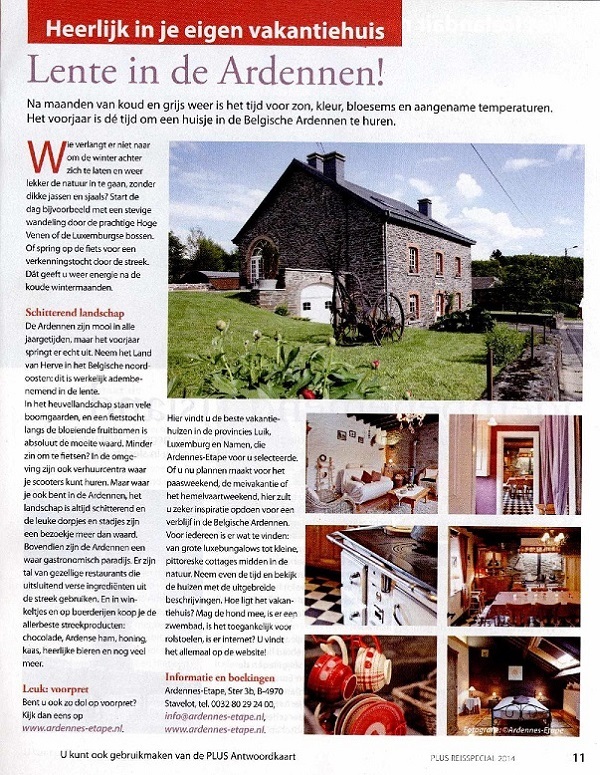 A guide filled with lots of tips, which has the sole purpose of promoting the destination «Ardennes »!